Almost a month after the Tower Suites opened its doors and it was revealed that there was an arapaima in a tiny pond at the Main Street hotel, a source from the Wildlife Authority says that the fish should not be kept in such an environment. The arapaima is South America’s largest freshwater fish and has been listed as an endangered species for a number of years which had forced the authorities to restrict the capture and sale of the fish. In 1998, communities in the North Rupununi had embarked on a mission to conserve the arapaima, including by community awareness campaigns and placing a local ban on all fishing of the species. The development and implementation of a management plan was intended to ensure recovery of the species but also to bring benefit to the people. In 2007, the Arapaima Management Plan (AMP) was approved by the Government as part of the Fisheries Act. 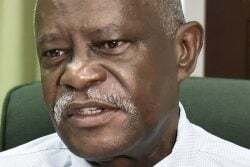 Yesterday, when Stabroek News went to the Tower Suites to find out the status of the fish, the water in the pond was murky and the fish could not be seen. However, when asked, staff members indicated that the fish was there and said the water had to be changed. 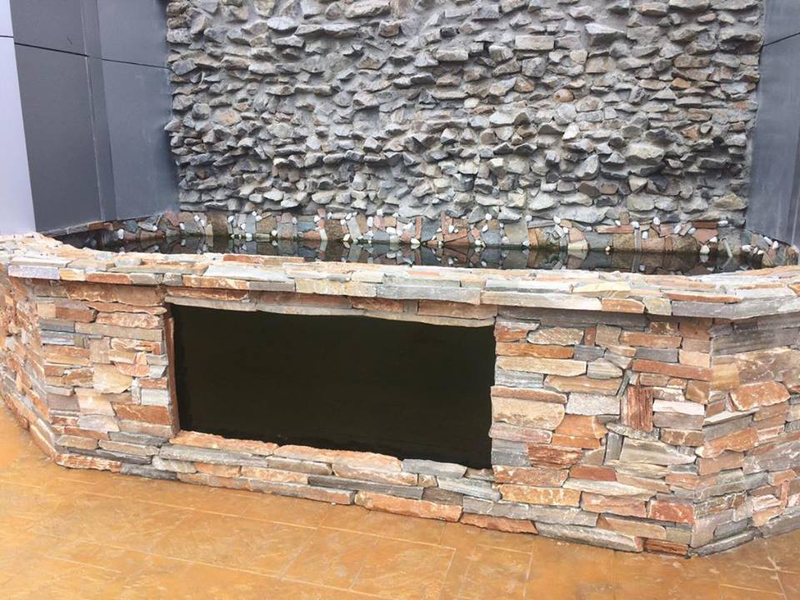 Stabroek News attempted to speak to the manager of the hotel on whether keeping the fish in such an environment where there is constant noise and disturbances was safe for it, but the person was not available. 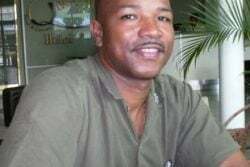 Stabroek News had questioned attorney Nigel Hughes, who had drafted catch-and-release Arapaima protocols, last week Monday but he had indicated that he was unaware that the fish was there and had referred media operatives to the Ministry of Agriculture Fisheries Department. When Stabroek News visited the Fisheries Department yesterday, this newspaper was referred to the Wildlife Authority but officials there said the Fisheries Department would have to be contacted. 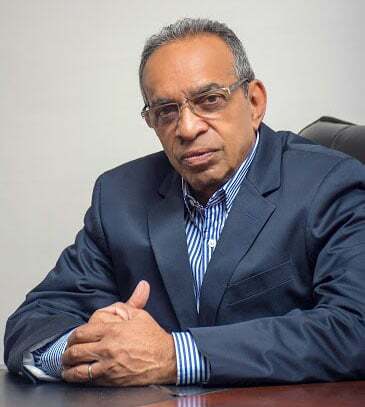 Stabroek News was then told to speak to the Chief Fisheries Officer Denzil Roberts but he was not in office. 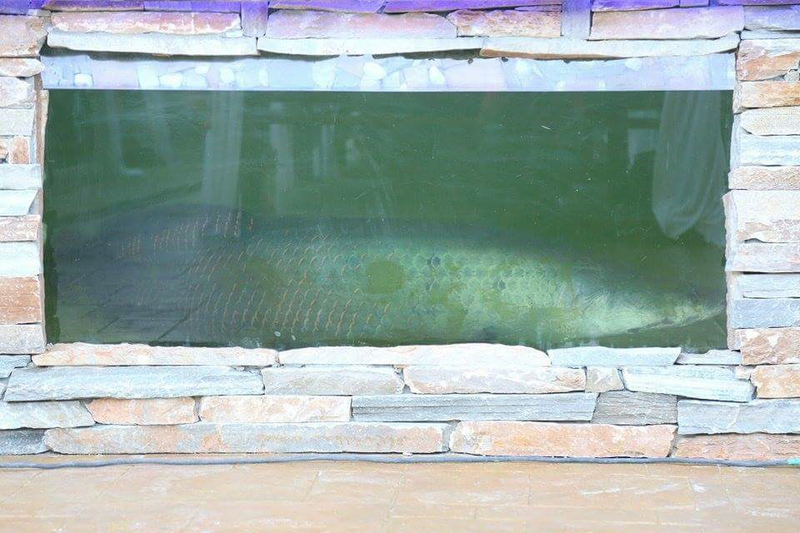 This publication was subsequently told that the arapaima had been imported from Brazil and the hotel had documents which authorised it to have the fish. 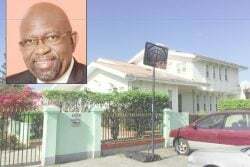 However, Stabroek News was unable to confirm this information. 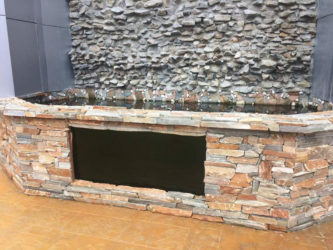 Notwithstanding, a source at the Wildlife Authority explained that keeping the fish in such an environment would be “stressful” to the fish and it should not be kept there given that it is around the pool and bar area which would normally be noisy. Another person had explained that given the endangered status of the species, it should be in the wild and not in captivity. Last week, the Government Information Agency had reported that the Ministry of Agriculture’s catch-and-release arapaima protocols and draft legislation have been completed for sport fishing project in the North Rupununi. Hughes had drafted the legislation which is aimed at implementing scientifically based protocols to encourage the proper management and the sustainable development of the arapaima, to regulate catch and release activities in the Rupununi and to govern impact assessments of catch and release practices to develop protocols which will minimise stress from the activity and increase existing stocks as well as prolong life. Arapaima conservation, it’s happening at the local level in Guyana!